The Under Armour Wind Half Zip pullover offers an additional layer of warmth on cool days.  The pullover features UA Storm Technology that offers water and wind resistance. 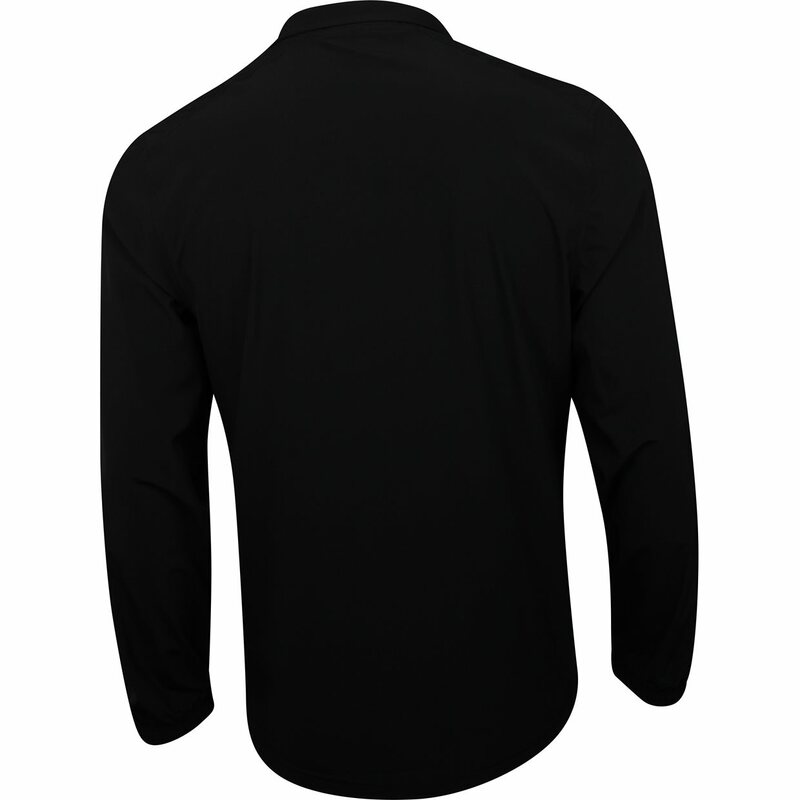 It also features fabric that dries quickly, provides stretch, and offers moisture wicking for keeping the skin cool and dry when sweating occurs. 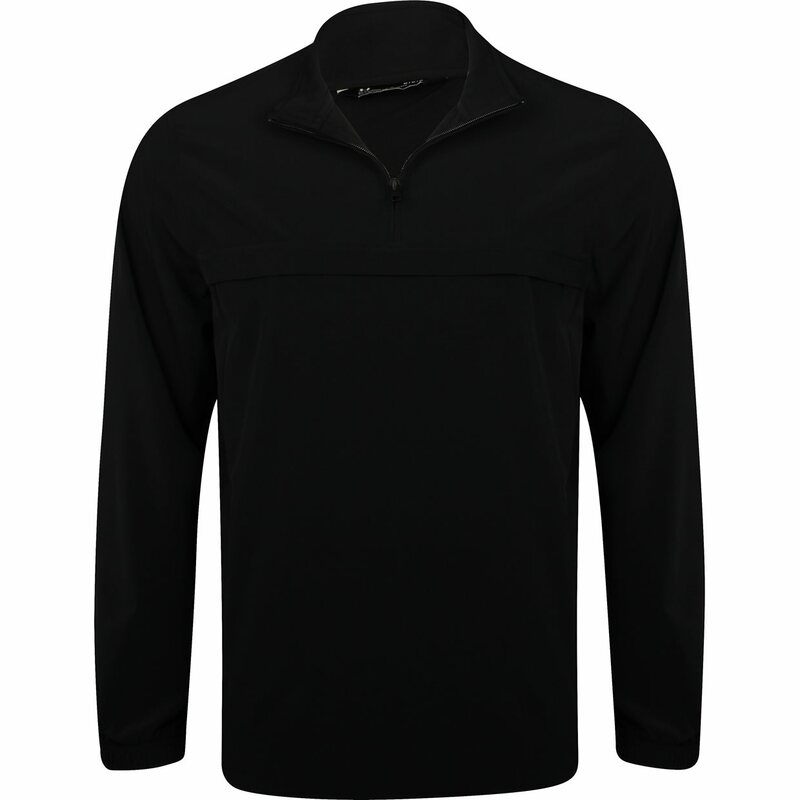 The Wind Half Zip pullover is designed with the UA logo on the left sleeve, a ½ zip placket for easy layering, and front zipper pockets for small accessories.